Somalian Radio App is an unique app which has almost all radio from Somalia. 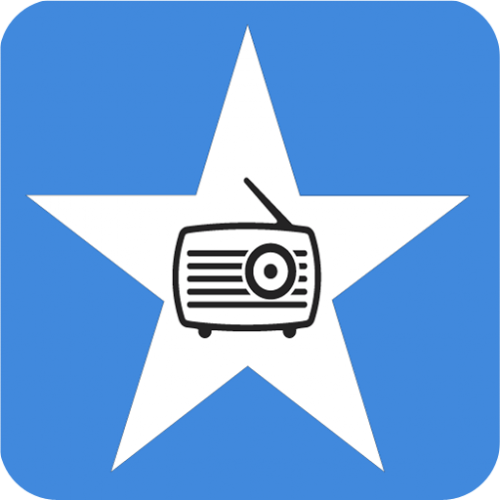 This app will help you to listen to all live radio from Somalia instantly. Even here you will find the radios which are telecasting outside from Somalia but those are in Somali language. This is a very light weight app and 100% free!